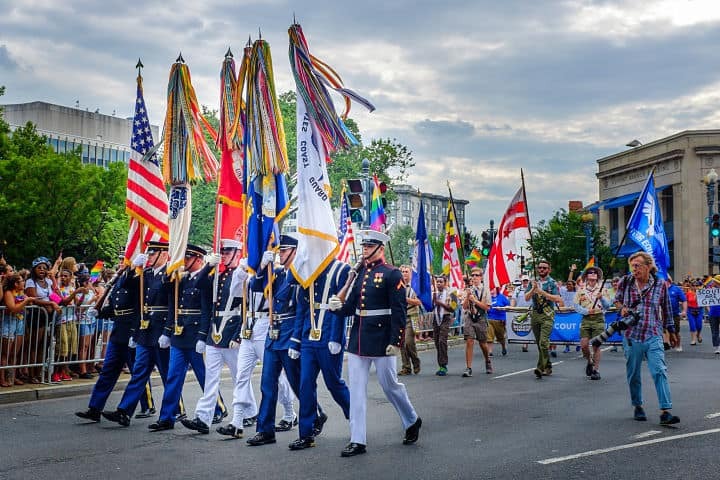 Tucked between Virginia and Maryland like a drag queen’s package, Washington, D.C. is teeming with history, politics, and, to a lesser degree, homosexuals. Just because the scene is fairly conservative compared to some more progressive cities, D.C. still has some tricks up its Brooks Brothers sleeve. 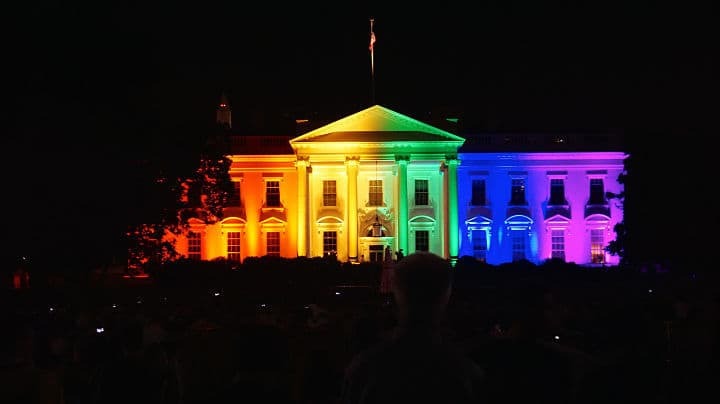 If you like your gays less counterculture, and with governmental access, D.C. might just be the place for you. The only city without a state contains many of the country’s treasures. 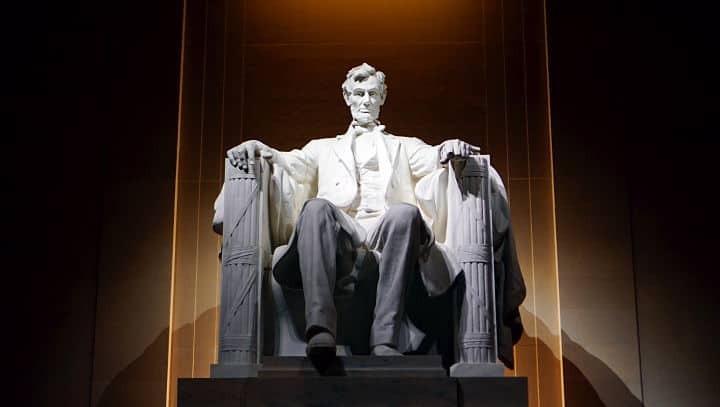 From the museums to the art galleries to the iconic monuments, D.C. pays homage to the grandeur of the American story. There is much to see, and many ways to see it. Public transportation is abundant here, but for those who want to drive, make sure to understand the layout. There are four quadrants (Northwest, Southwest, Northeast, and Southeast) with the Capitol forming the center. When getting directions, the street you are looking for should end in a NW, SW, NE, or SE, or you’re gonna be SOL. The numbered streets run north to south and the letters run east to west. It’s all very logical, except of course for those queer state streets; they run diagonally. To make the most of your time, or to avoid fights over getting lost, the best thing to do is to go all-out tourist and grab a guidebook. So many places have significance; seek out the ones that mean to most to you. With the major civil rights movements considered by many to be behind us, it is important to note that there is a devoted, politically active LGBT community that works to bring about historic change for all of us. So forgive them if they’re a little more conservative. They button up so that you can be free to unbutton whomever you please. 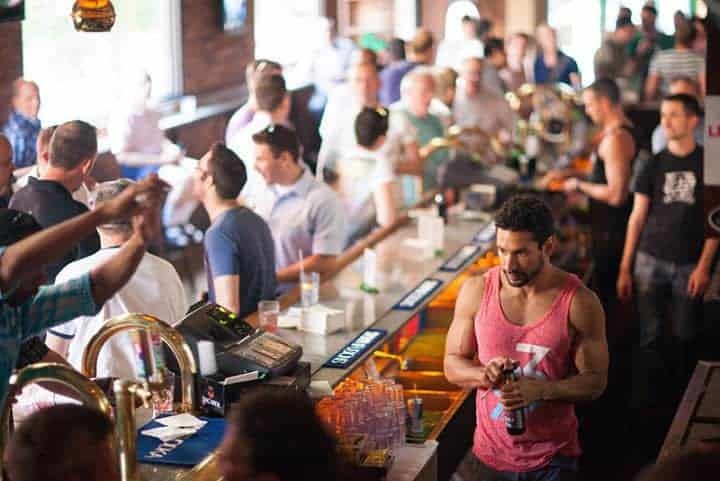 The gay scene in the District (of Columbia) remains small and relatively mainstream. But the hot preppy boys do it with style. Those looking for wild and crazy times likely will be left wanting. There is a strong gayborhood feel, and when you see a lot of the same faces, everybody knows your business, so it can keep gays tamer. 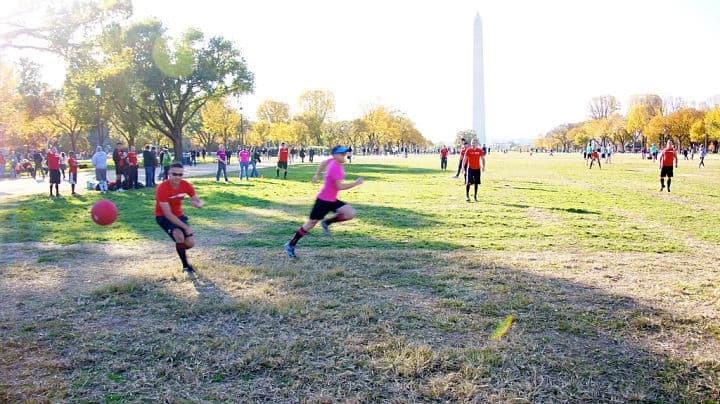 Dupont Circle was the traditional gay center of old, but recently there has been a shift to Logan Circle. Wherever you consider the center, many people live within walking distance of their favorite bars. The bars tend to have a more subdued feel, but the nightlife has become more exciting (for some) in recent years. Although southern conservatism reigns, those looking for a little kink can head downtown for the leather bars. Unfortunately for lesbians, the scene is even smaller for ladies; except for the occasional ladies night, there is no real space to call their own. Coming to Washington is not about the scene. The fun you can have at night should only supplement your daytime adventures in the capital. 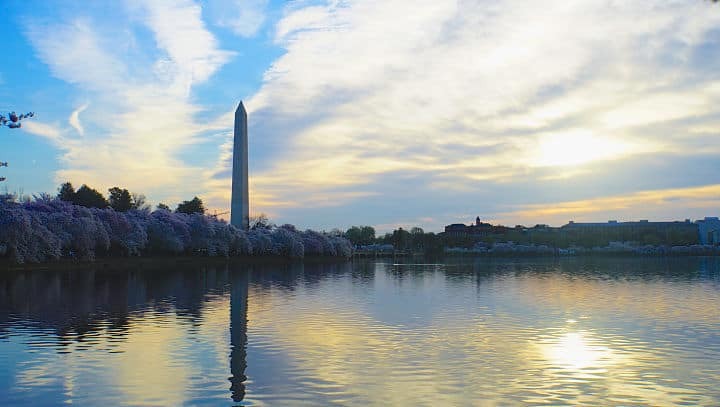 The city is vibrant and dynamic, and well-worth the trip for your own personal march (or strut) on Washington.